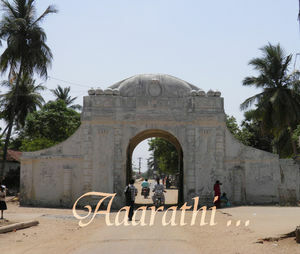 Tranquebar entrance is marked with a Danish Style Land Gate built in 1792. 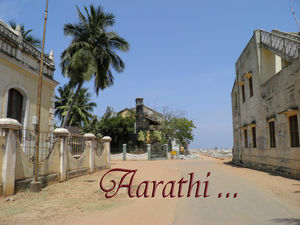 This 200yr old gate leads to majestic King's Street lined with colonial houses, two protestant churches, Bartholomäus Ziegenbalg Monument, Governor's Bungalow, Dansborg Fort & ruined Masilamaninathar Shore Temple. 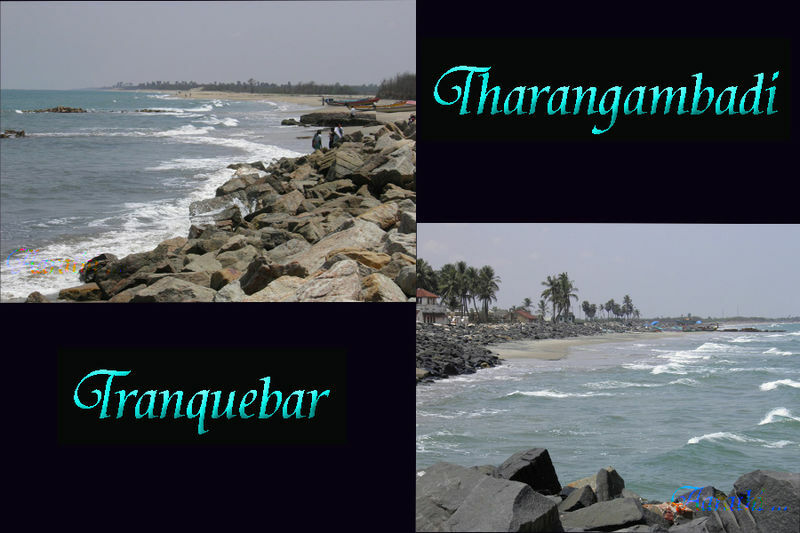 Tranquebar has a beautiful coast line with an old ruined brick pier. Last Tsunami has heavily damaged this area. Suchindram thanumalayan temple , kanyakumari , tamilnadu.